People like to point to 1989’s Back to the Future II as presciently showing technologies that exist today. Video conferencing, for example, was futuristic 28 years ago, but people FaceTime all the time nowadays. The film even predicted the Chicago Cubs would win a World Series, which (finally!) happened last season in seven games against Cleveland. Another advancement filmmakers got right was the idea of the smart home. In the scenes where Future Marty McFly is home, computers are greeting him when he comes though the door, helping his son change the channel on the television and cooking pizza after being told the preferred hydration level. In 2017, the promise of the smart home is more or less reality. Companies like Apple and Amazon are using Siri and Alexa, respectively, to help customers control almost every aspect of the home. From controlling door locks to light switches to thermostats and more, the burgeoning capabilities of these intelligent assistants are making tasks such as turning on the lights in the living room doable by just the sound of your voice or the tap of a button on your phone. However convenient and futuristic, one area where the smart home has enormous potential (and pitfalls) is accessibility. For people with physical motor impairments, the ability to open doors and flip switches with only your voice has the potential to make the home more accessible than ever before. In an analog sense, homes have long been enhanced with various modifications — ramps, handrails, low countertops, etc. — for residents with certain special needs. These types of accommodations make navigating the home easier and more accessible. Handrails in the shower, for instance, are vital tools for someone with poor balance to safely get in and out. From an accessibility perspective, outfitting a home with tech like Hue lights is conceptually similar to installing handrails. In the same way rails help with getting in and out of the shower, someone may find Alexa or Apple’s Home app better at turning the lights on and off, because flipping a physical switch is difficult because of visual and/or motor delays. In this context, smart home devices are simply sophisticated, high-tech versions of low-tech adaptations. A combination of handrails in the bathroom and Hue lights in the living room does more than make a person’s home more accessible. The use of such tools also helps foster a greater sense of independence, dignity and peace of mind for users. The promise of smart home devices creating more accessible homes is already being realized for some. One such person is Todd Stabelfeldt, who became a quadriplegic after an accidental shooting as a child severed his spinal cord. He recently told Chiara Sottile of NBC News about how Apple’s Home app for iOS makes getting around his home a more accessible and more independent experience. Stabelfeldt uses Siri and Switch Control (a feature available on iOS, macOS, and tvOS) to aid him in doing things like open his garage door and draw the window shades using his mouth. You can see Stabelfeldt’s smart home in action by watching this video Apple released this month as part of its efforts to celebrate Global Accessibility Awareness Day. 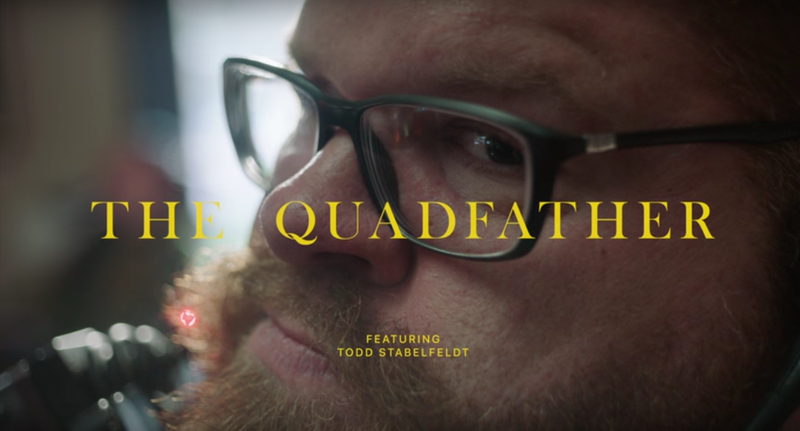 The video, titled “The Quadfather,” shows Stabelfeldt, along with his wife, at home making preparations for a dinner party with friends. Stabelfeldt’s story is a perfect example of the upside smart home tech has for the disabled. Most importantly, it shows home automation has relevance that goes beyond convenience or wow factor. The emotional benefits are important, as well, in terms of independence and self-esteem. For people with disabilities, the emotional boon one gets from feeling empowered through assistive technology is as valuable, if not more so, than the pragmatism behind getting a job done. Aside from the obvious technical challenges that come with any piece of technology, there is one significant hurdle on the path to home automation bliss that’s worth keeping in mind. Because their intelligence is artificial, there are limitations in the ability of intelligent agents to fully understand speech patterns. Teaching a machine to understand fluent speech is hard enough; teaching a machine to understand, say, a stutterer is exponentially more difficult. This is a big, potentially deal-breaking problem. It’s problematic for the simple reason voice is the primary method of interaction with the likes of Siri and Alexa. As Sonia Paul wrote for Backchannel on AI’s trouble with deciphering accents, “an AI can only recognize what it’s been trained to hear.” If voice is the interface and the user has a speech delay that makes communication frustrating, there’s little incentive to be had. 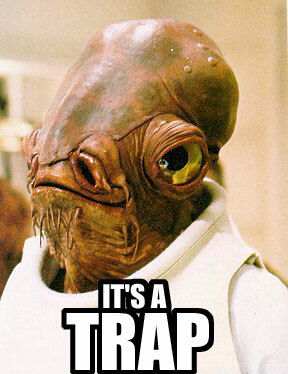 Using an app is a nice fallback if worse comes to worst, but the trade-off is you lose the value of being hands-free. Which, if you’re a person with a physical motor impairment, is a huge part of the appeal here. The enthusiasm amongst the tech commentariat for devices like Amazon’s Echo family is precisely why speech matters. 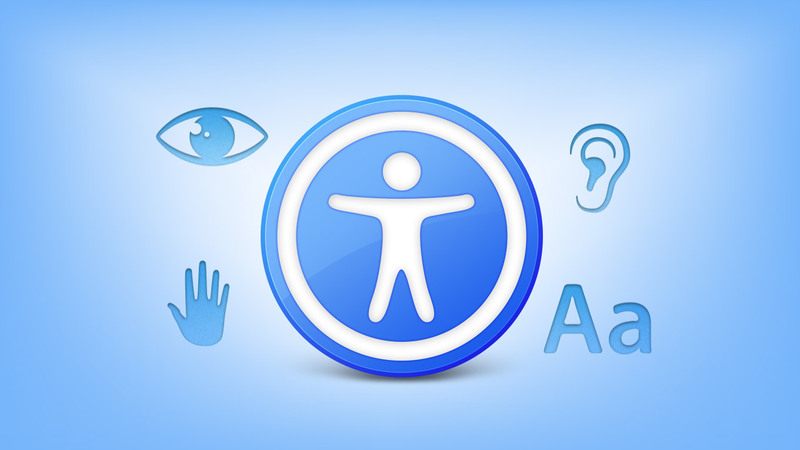 In order for everyone to be able to use and enjoy these ambient computers, companies must be cognizant of the accessibility challenges associated with voice. Speech impediments are disabilities too, and need to be accounted for in the design. Home automation and intelligent assistants are still very much in their early days. Despite their youth, these technologies already have a considerable amount of usefulness. This is especially true for accessibility and people like Todd Stabelfeldt. Watching this tech mature is going to be exciting.